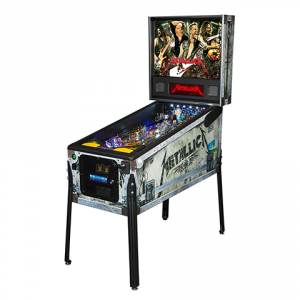 Aerosmtih Pinball will have players rocking to America's favorite high-energy rock n roll bands. 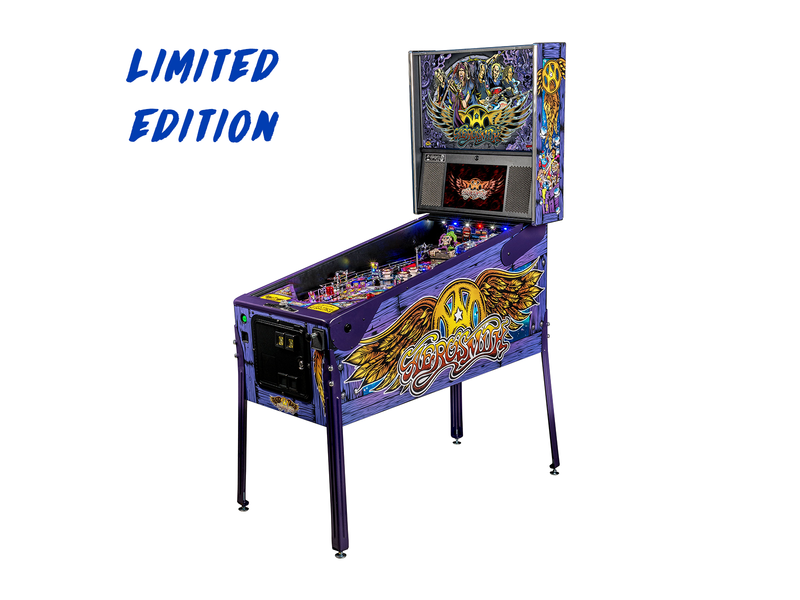 The game's soundtrack features 9 iconic Aerosmith hits. 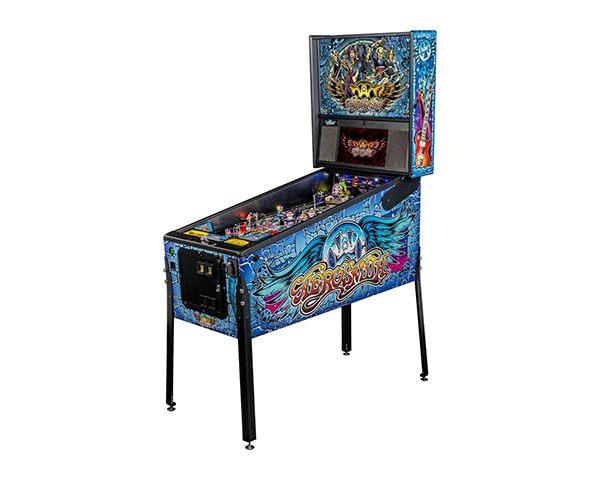 The machines all feature original hand-drawn art created by “Dirty” Donny Gillies. 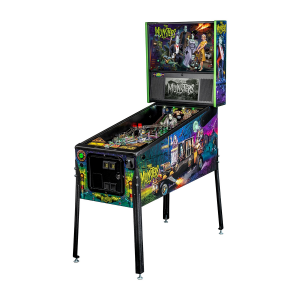 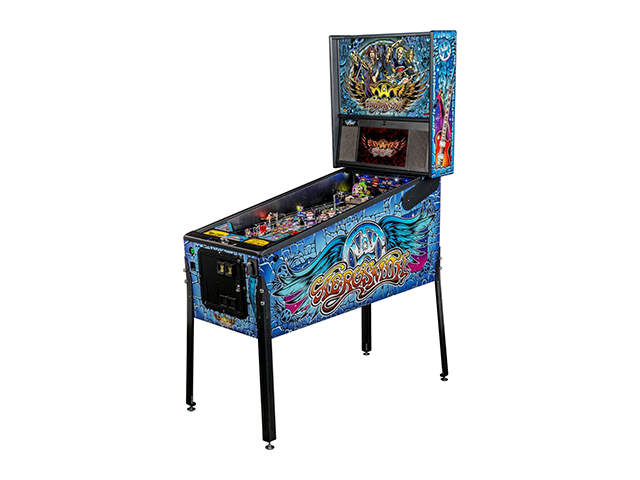 Players will be mesmerized by the interactive “Jacky in the Box” mechanical feature on the playfield. 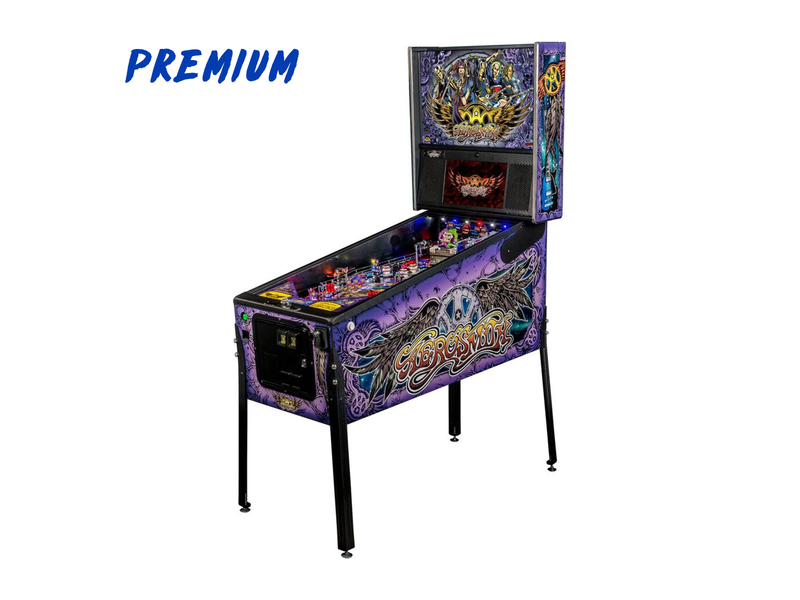 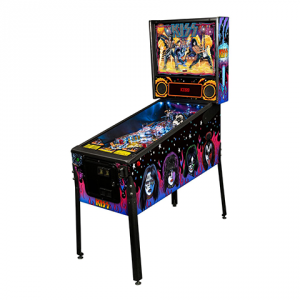 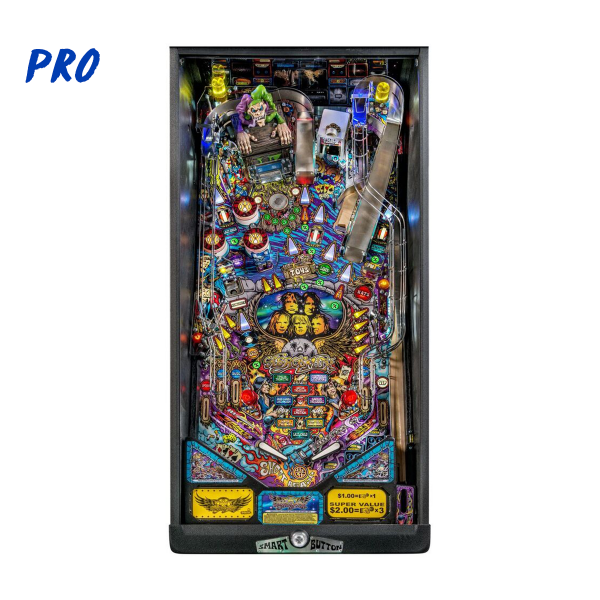 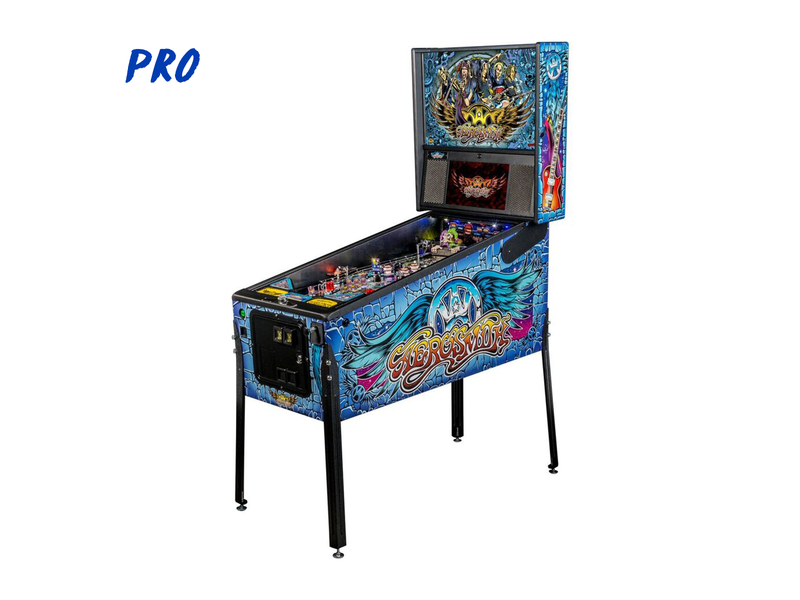 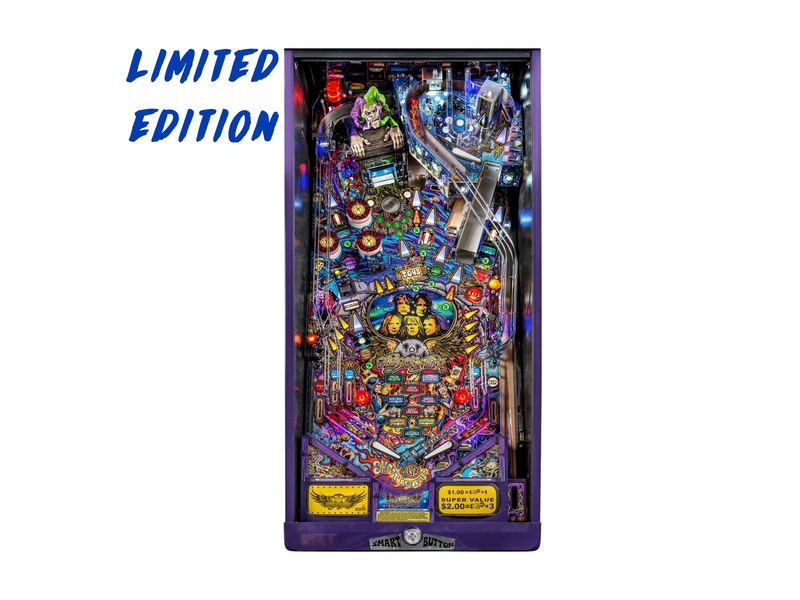 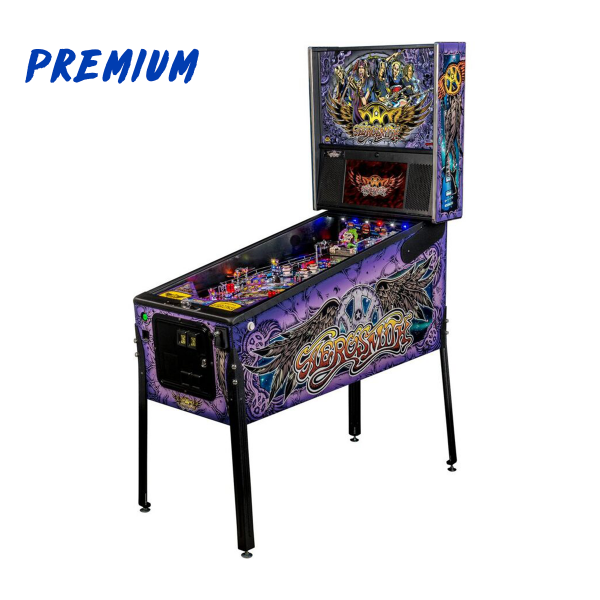 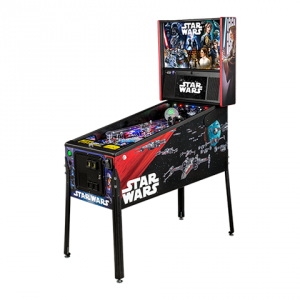 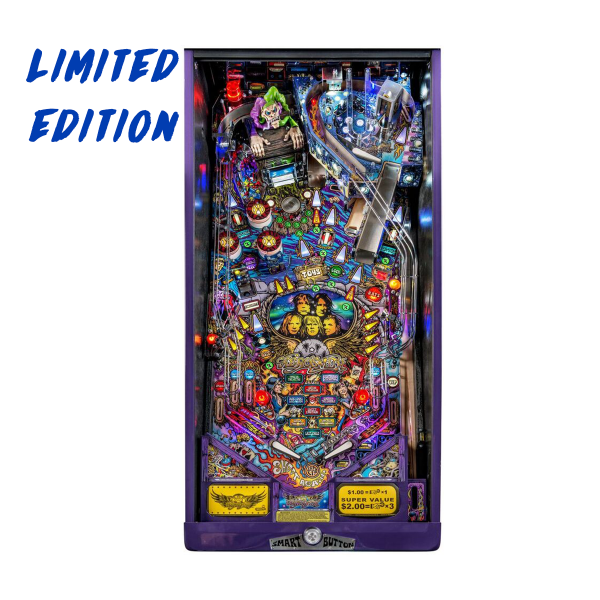 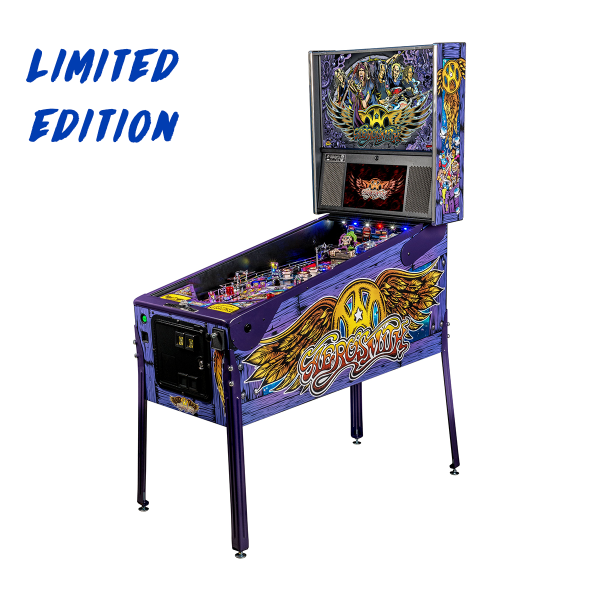 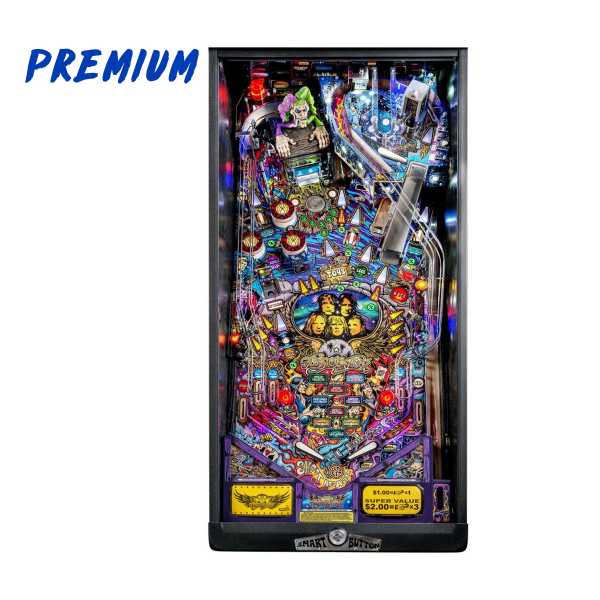 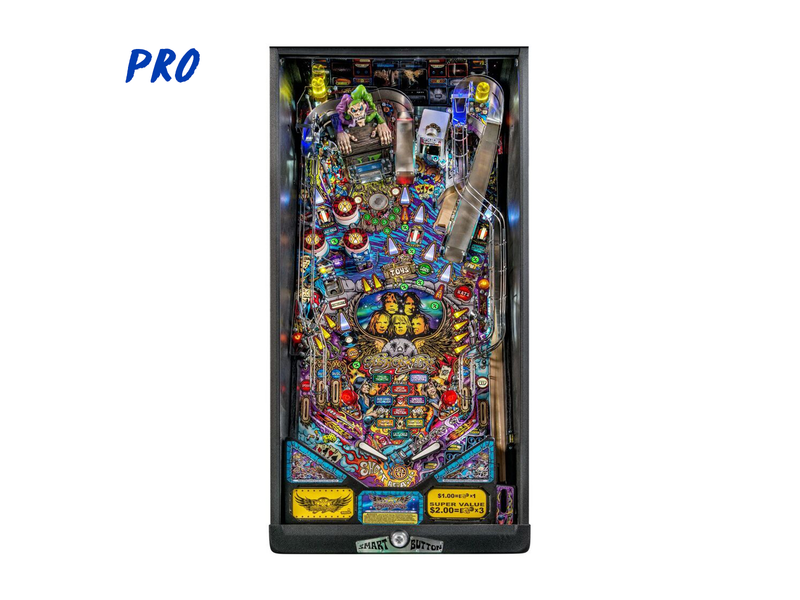 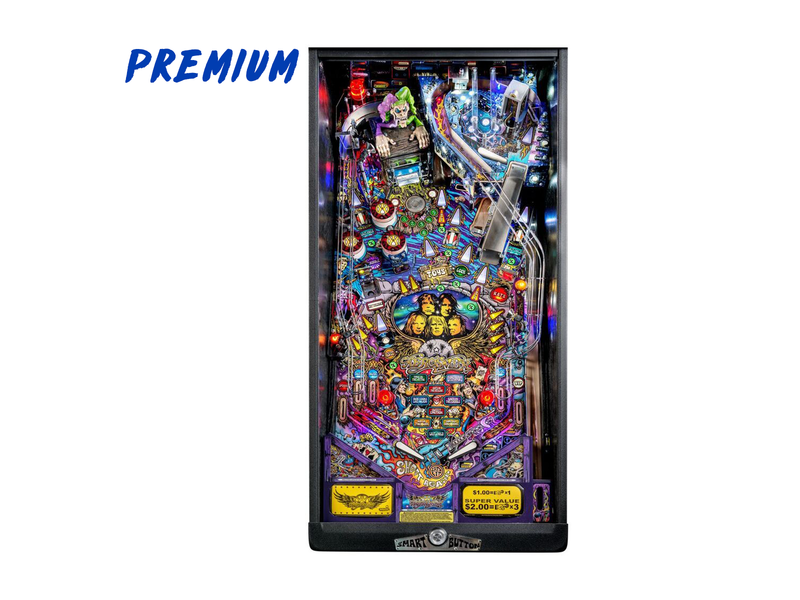 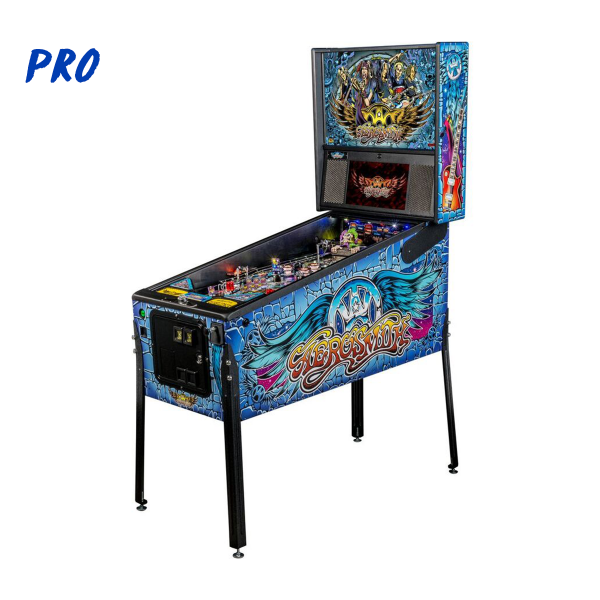 Aerosmith pinball entertains with an amazing array of modern & classic features for all skill levels.